Pick Me Locksmiths in Adelaide are among the most skilled and trusted locksmiths in Australia. We cover all aspects of lock and key security and manufacture. When looking for quality assured locksmiths in Adelaide, look for the Master Locksmiths symbol and Pick Me! Pick Me Locksmiths Adelaide are Master Locksmiths and provide 24 Hour Mobile Emergency Locksmiths. Pick Me Locksmiths Travel South, East, West and North. We promise local price and service on all our locksmiths services. 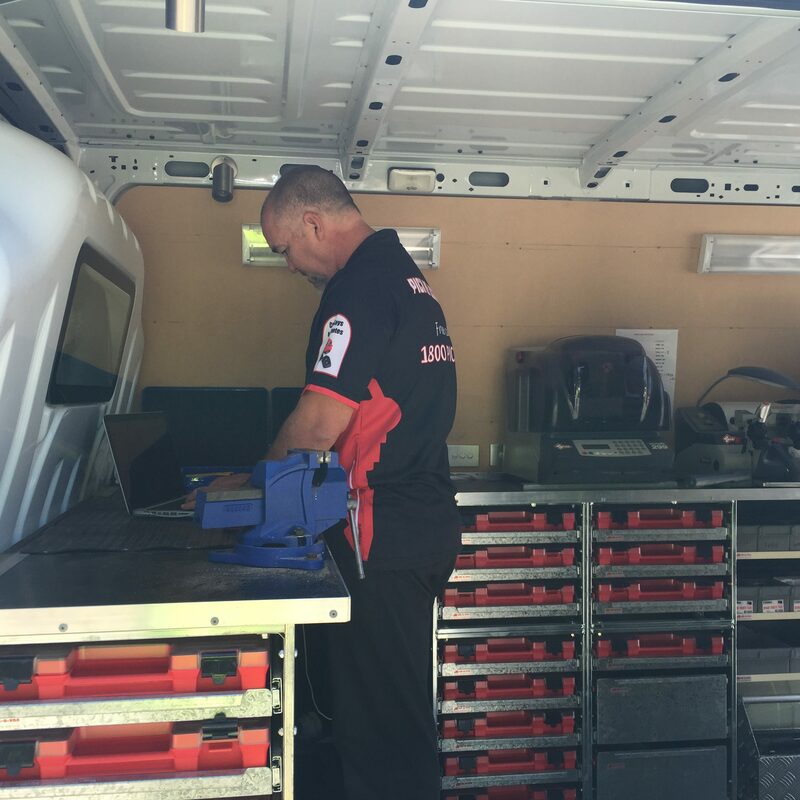 Pick Me Locksmiths Adelaide can provide replacement car keys, on site lock rekeying, registered key systems, replacement locks for doors and windows, car transponder keys and remotes and emergency lock opening. CLICK HERE TO GET A RESIDENTIAL LOCKSMITH QUOTE NOW ! Those are just some of the locksmiths duties we perform daily, look through the rest of our website for more details.